Are you an injured fireman in New York? Have you been injured because of someone else’s negligence? If so, do not hesitate to call our attorneys at 800-893-9645 to learn how we can help you obtain the compensation that may be due to you. New York fire fighters put their lives in jeopardy every day they report to work. It’s a dangerous profession full of risk. Notwithstanding that fact, an injury on the job can still result in significant compensation for the injured firefighter. Just because you take risk at your job doesn’t mean you are unable to sue due to someone else's negligence. 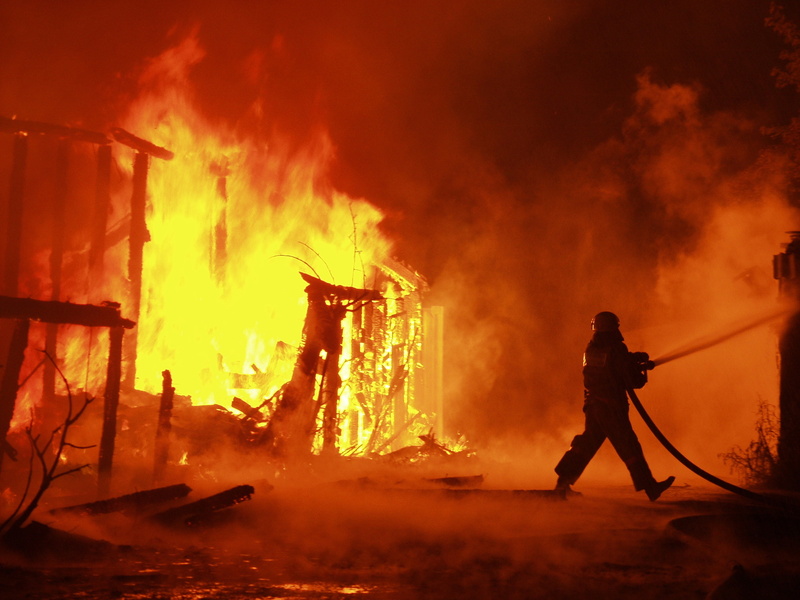 New York has enacted laws to prevent fires and injuries. We believe negligent property owners should be held accountable for injuries caused to a firefighter in the course of performing their duties. Our attorneys can help you in the Bronx, Queens, Brooklyn, Manhattan, Staten Island, Nassau County, Suffolk County, Westchester, Putnam and Rockland. We may be able to file a legal action on your behalf if the situs of the accident occurred due to a building code violation or electrical violation. Give us a call now for your confidential consultation at 800-893-9645.